Pointe Coupee Parish, where several of Louisiana's most important rivers intersect, is an area rich in history, culture, hospitality and excellent cuisine. A sportsman's paradise, and haven for antique shoppers and travelers seeking a friendly place to relax in the atmosphere of Louisiana at its absolute best. 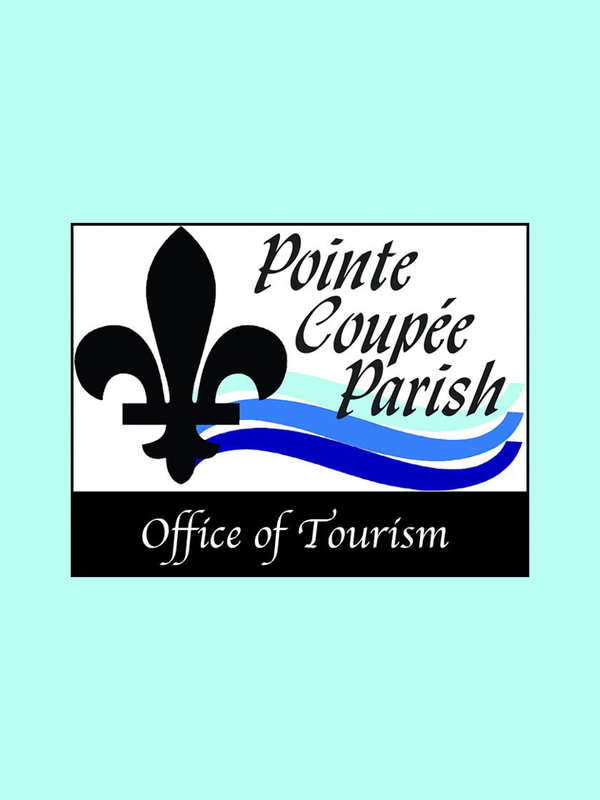 Pointe Coupee is one of the oldest settlements in the Mississippi River Valley. Its early French and African influence can still be found today in its friendly people and delicious cuisine. It is the birthplace of Louisiana public education with public schools dating back to the early 1880's. Twenty two fresh water lakes promotes fishing, boating, and hunting; making it a vacationers and retiree's paradise. Two of the largest lakes are False River and Old River, both are over 20 miles long. 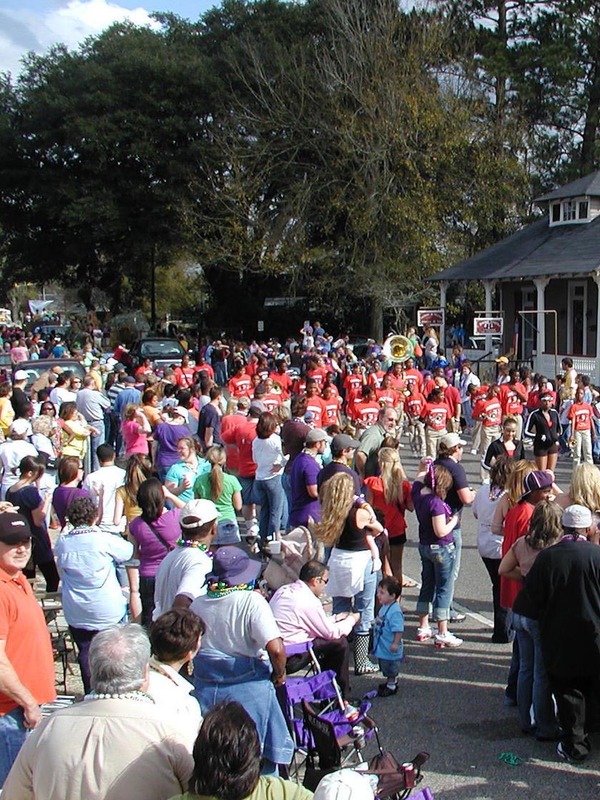 Pointe Coupee is proud to boast the third oldest Mardi Gras Parade in Louisiana and host four parades every year. 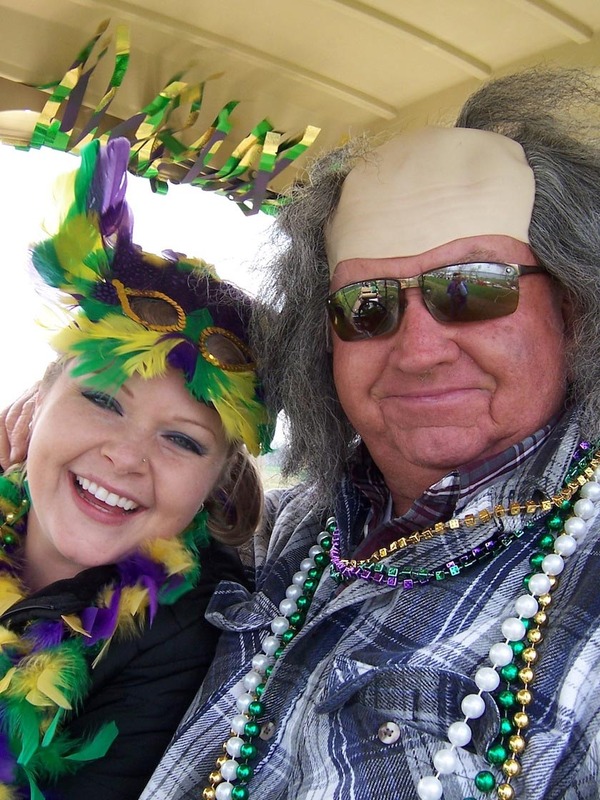 The newest addition is the Lundi-Gras Parade that is held at Old River Landing in Batchelor, LA. Enter a greased pig contest, chase a chicken, dance to live Zydeco music, eat great foods, and so much more! Come visit if you're looking for an authentic Louisiana experience without all of the manic craziness of New Orleans. 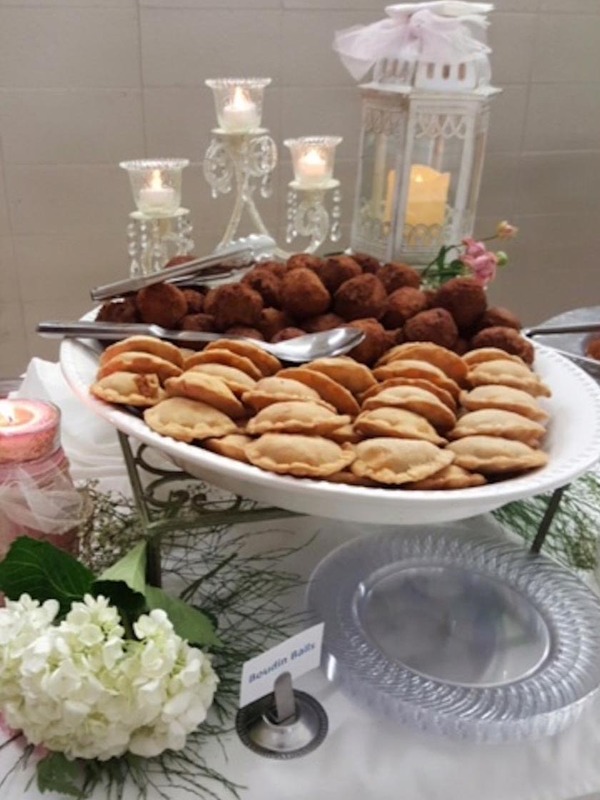 Experience the best of Creole culture, cuisine and hospitality, and visit the many points of interest. 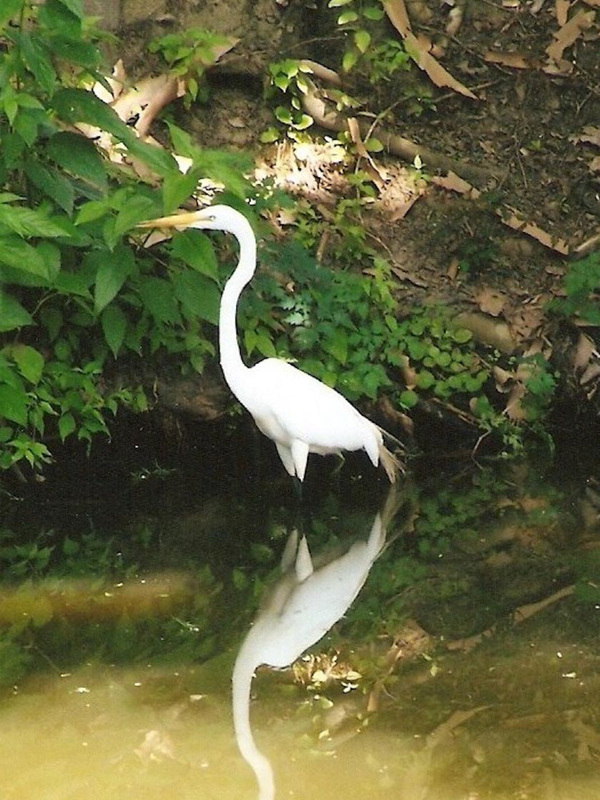 Get your personal vacation guide and see why the parish is an outdoorsmen's paradise and appeals to everyone.